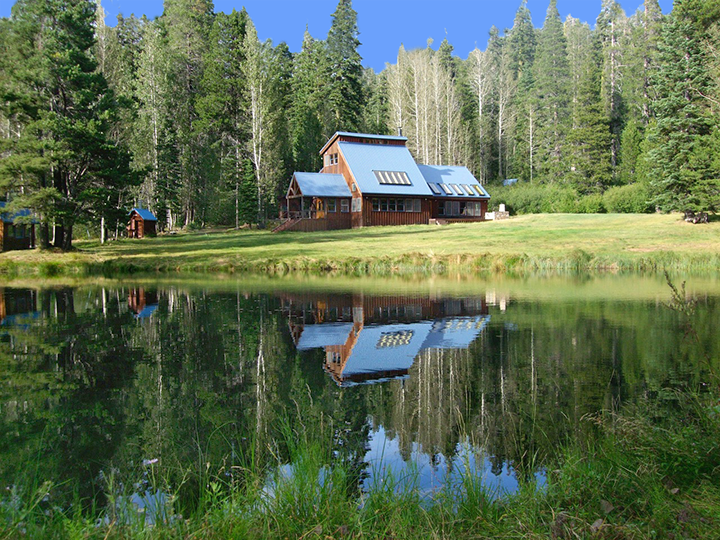 Win and Osha invite you to join us for a July 4 - 7 Dyad Meditation Retreat at Origin in the High Sierra. It will begin Thursday evening, July 4th, and will end with dinner on Sunday, July 7th. You're welcome to stay over until Monday. The Dyad Meditation Retreat, based on the Enlightenment Intensive, is an advanced form that combines the power and intimacy of the dyad with the depth of sitting and walking contemplation. We encourage the cultivation of moment to moment awareness while listening, speaking, and during the various activities of the day. 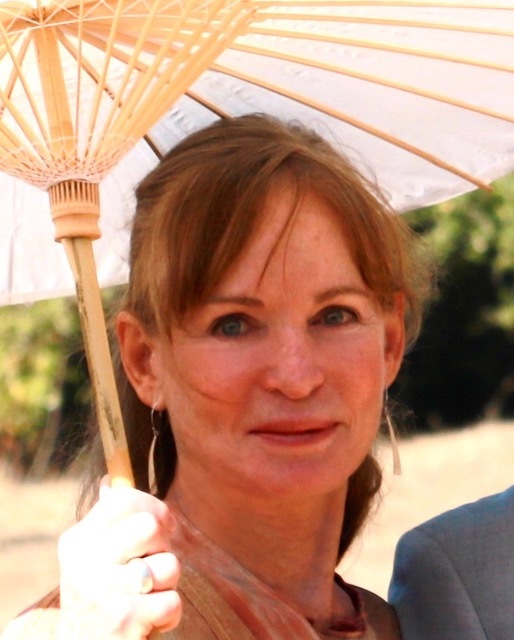 Win is a clinical psychologist with a private practice in Corte Madera, CA. 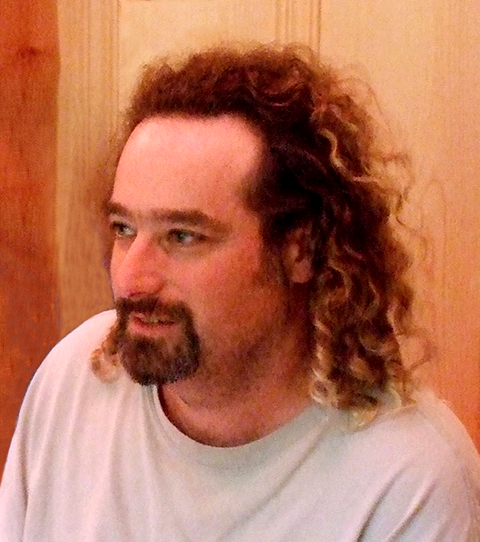 He has a long-standing Buddhist meditation and study practice and trained with Edrid and Osha to lead Intensives. Win is known and loved for his intelligence, his humor, and his big heart. 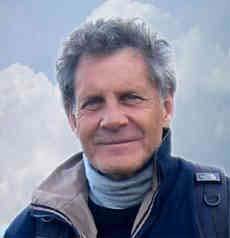 Osha trained with Charles Berner in the late 60s and has been leading Enlightenment Intensives, Love Intensives, and Dyad Meditation Retreats for over 40 years. Win and Osha have sat many vipassana retreats over several decades and have been teaching together since 2009. The cost for the retreat is $375. Everyone is welcome and partial work trades are available. You can reserve a place, sponsor someone, or make a tax-deductible donation to Origin at https://www.paypal.me/originintensives, or mail a check to 9 Partridge Court, San Rafael CA 94901. Many thanks and hope to have you with us! You are invited to attend the Labor Day Weekend Love Intensive at Origin. The Love Intensive is similar in format to an Enlightenment Intensive, but everyone works on the question "What is Love?". Direct Experience of Truth can be one of the most fulfilling experiences available in life. Even one glimpse of Actual Reality can make a huge difference in one's life. The path of Love can lead one into deep experiences of loving presence as well as amazing openings into Truth. Come join us for an opportunity to use this powerful dyad technique to open to experiencing the Truth for yourself. The location for our temporary spiritual community will be Origin in the High Sierra, 35 miles north of Truckee, CA. Our main practice will involve the use of the dyad contemplation technique originated by Charles Berner. There will be time for meditative walks during the day. Simple vegetarian meals will be provided. You will be assisted by a supportive and experienced staff. Tuition will be on a sliding scale from $375 to $475, which includes your lodging, delicious vegetarian meals, and the Intensive. Please plan to pay at the highest level of the sliding scale that you can afford. This will allow others who need to pay less the opportunity to attend. To register, please contact Jason at [email protected]. Thank you and we look forward to seeing you there! Please join us for the 40th Annual Intensive, led by Jason Nathaniel, October 24th - 27th at Isis Oasis in Geyserville CA. The Enlightenment Intensive combines contemplation with communication in a powerful process aimed at direct conscious knowledge of truth. Over the past decade, Jason has been actively involved in taking, staffing, and mastering Intensives. Isis Oasis, where the Annual Intensive was held for many years, is about an hour's drive north of San Rafael, easily accessible from both SFO and the Santa Rosa airports. Amenities include a large swimming pool, new hot tub, comfortable double rooms, spacious dorm areas with adjoining baths, and good chairs for sitting. Tuition is on a sliding scale from $375 to $650, which includes your lodging, bedding and towels, delicious vegetarian meals, and the Intensive. Please plan to pay at the highest level of the sliding scale that you can afford. This will allow others who need to pay less the opportunity to attend. Origin is a 501c3 non-profit, and those paying above the base price will be making a tax-deductible donation to support the scholarship fund. 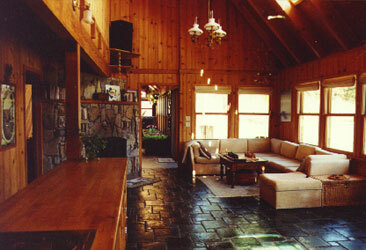 or mail a check to 9 Partridge Court, San Rafael CA 94901. For questions or information or to register for this intensive, please email [email protected]. 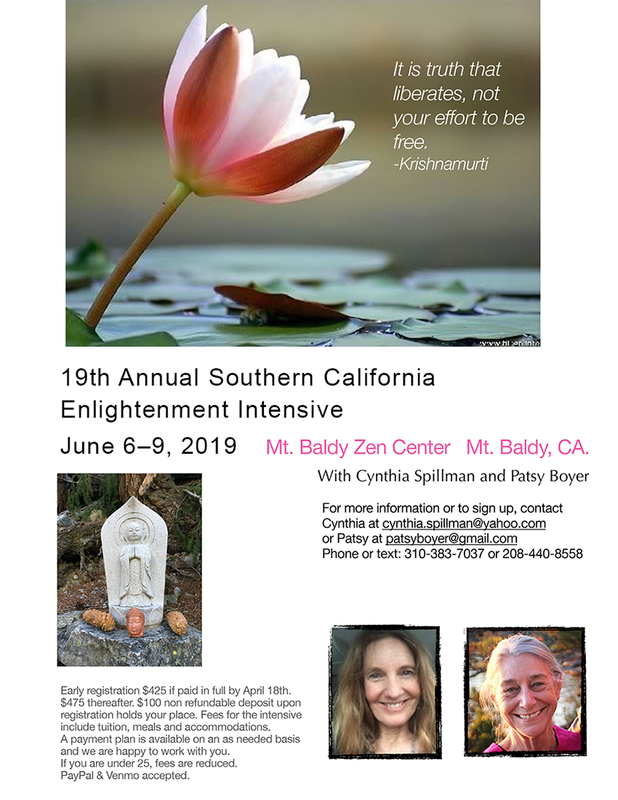 For more Information about Enlightenment Intensives, please visit https://highsierra.org/ei.html or www.sandoth.com. We hope to have you with us for the 40th Annual Intensive!